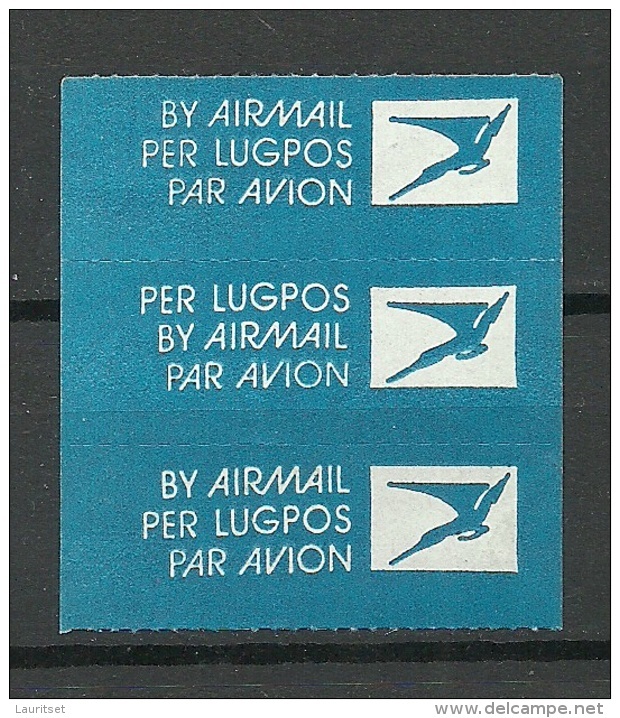 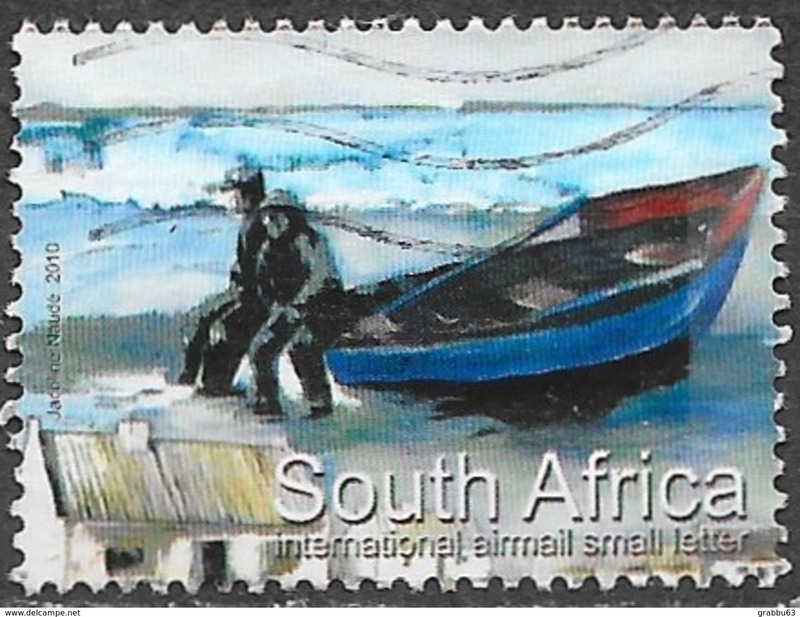 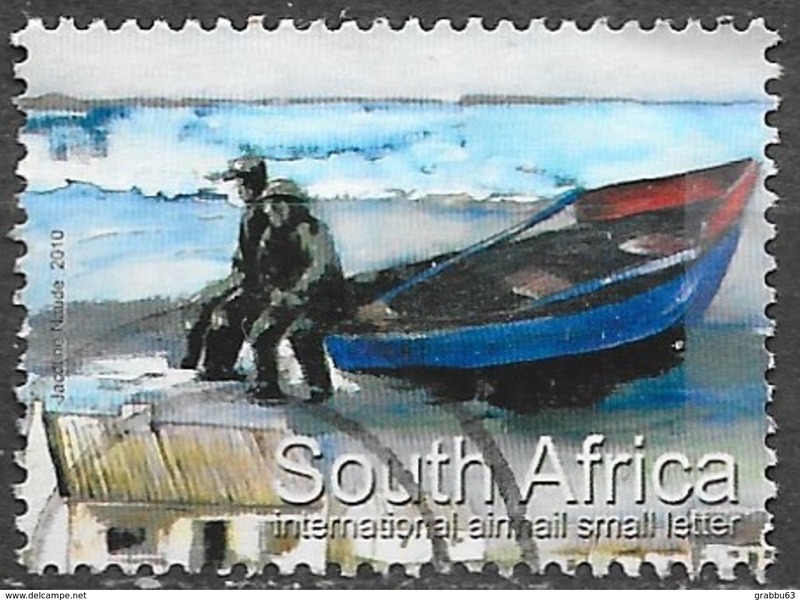 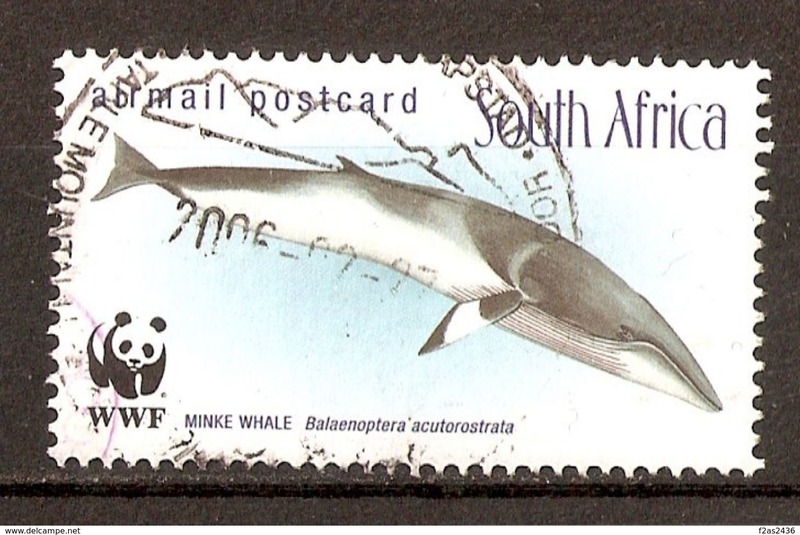 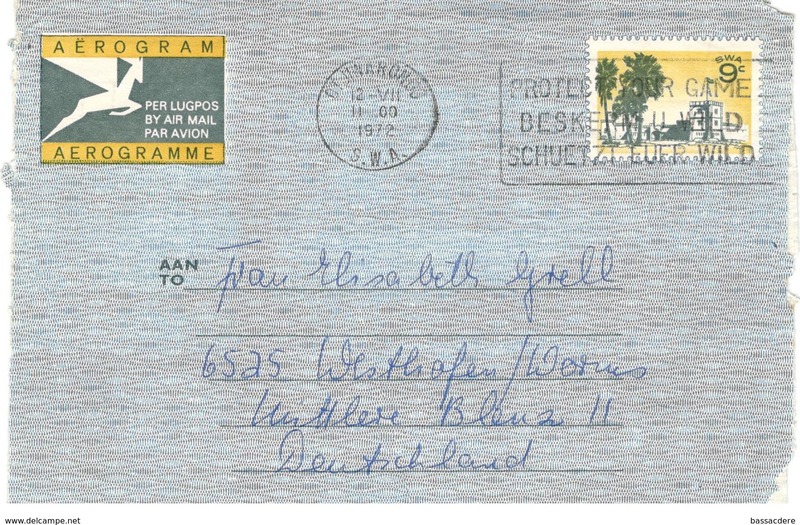 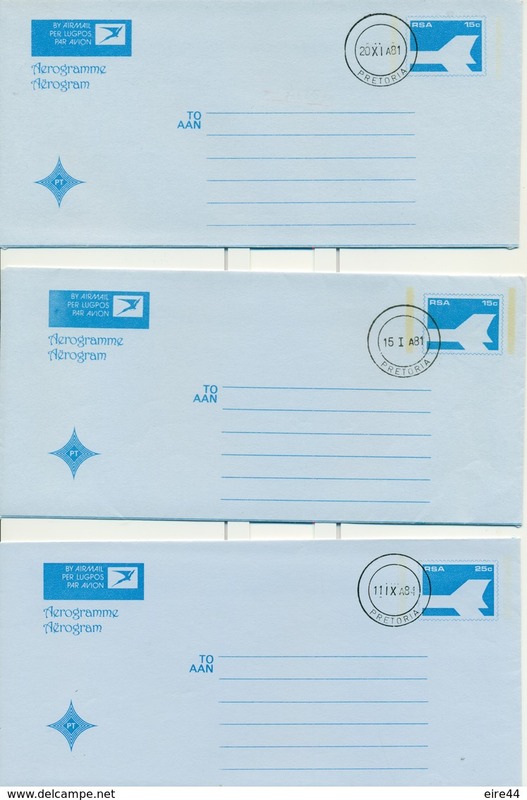 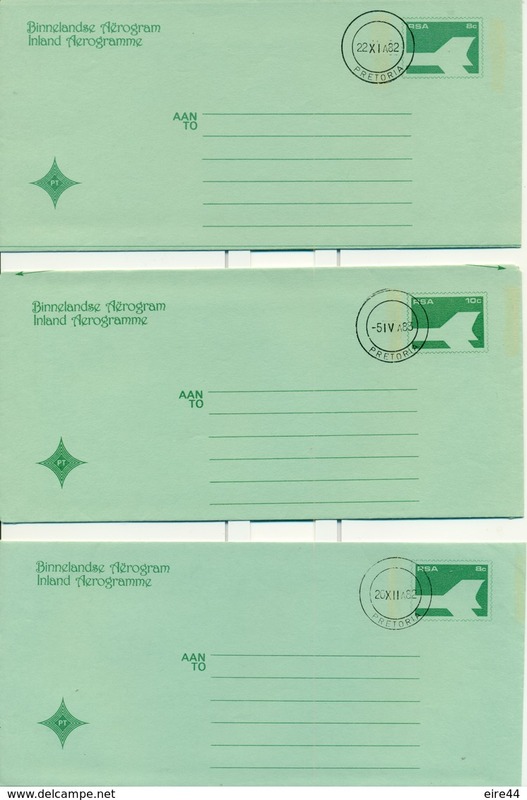 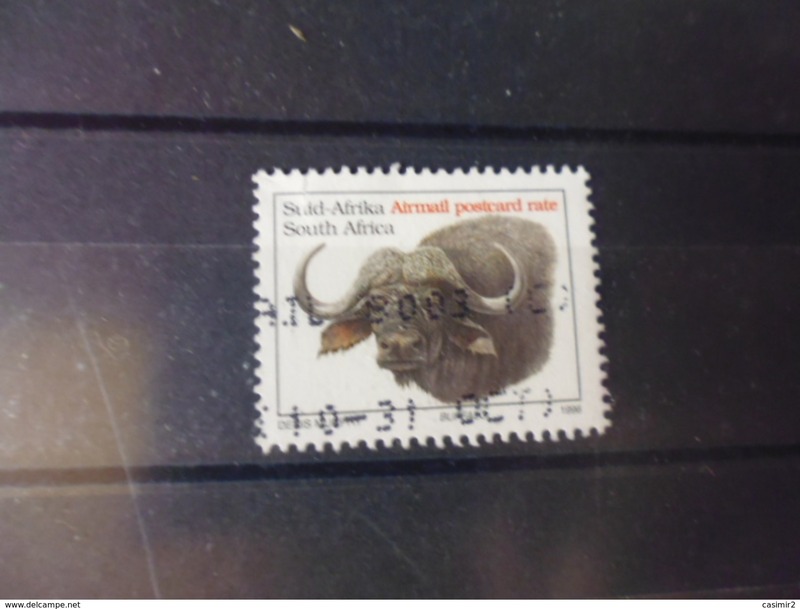 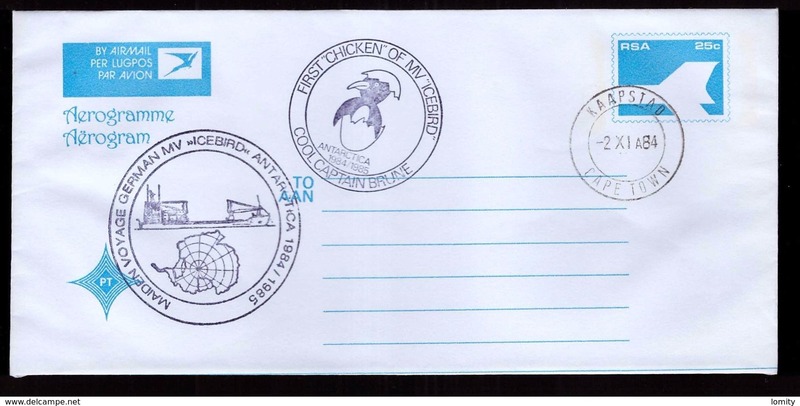 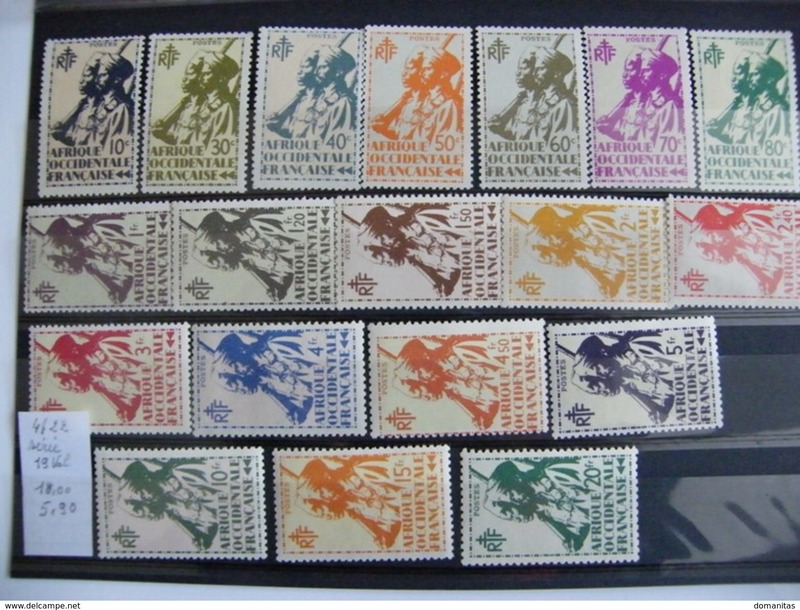 TIMBRES DIVERS DE AFRIQUE DU SUD PA.
South Africa 1981 Yt.420/SG418 Airmail Cover to Bristol England, 4 x Double Ringed CDS Postmarks. 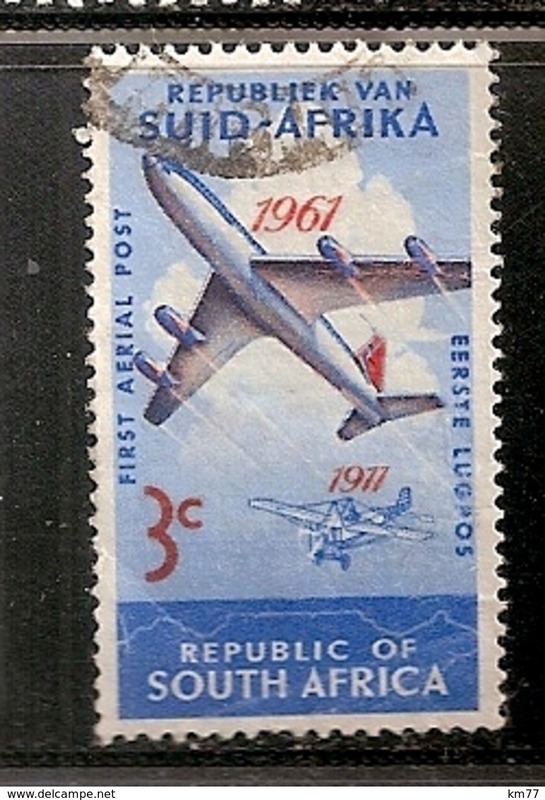 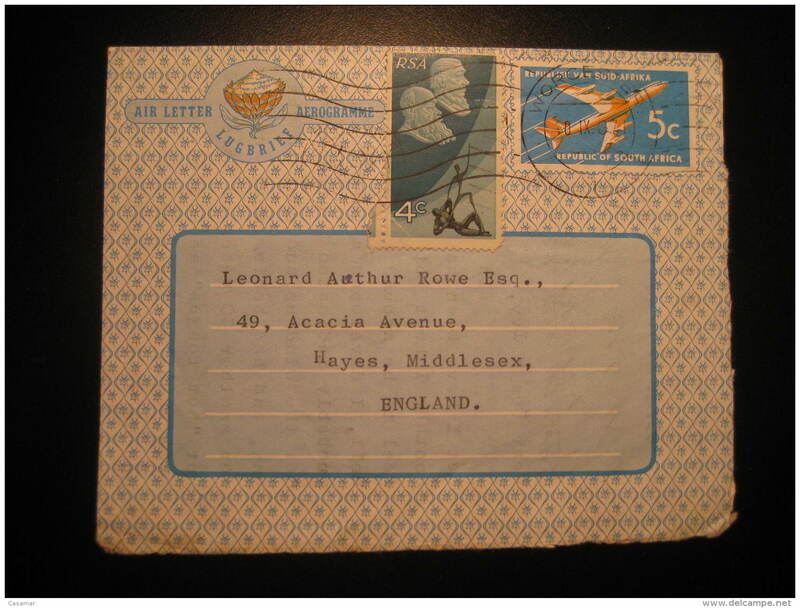 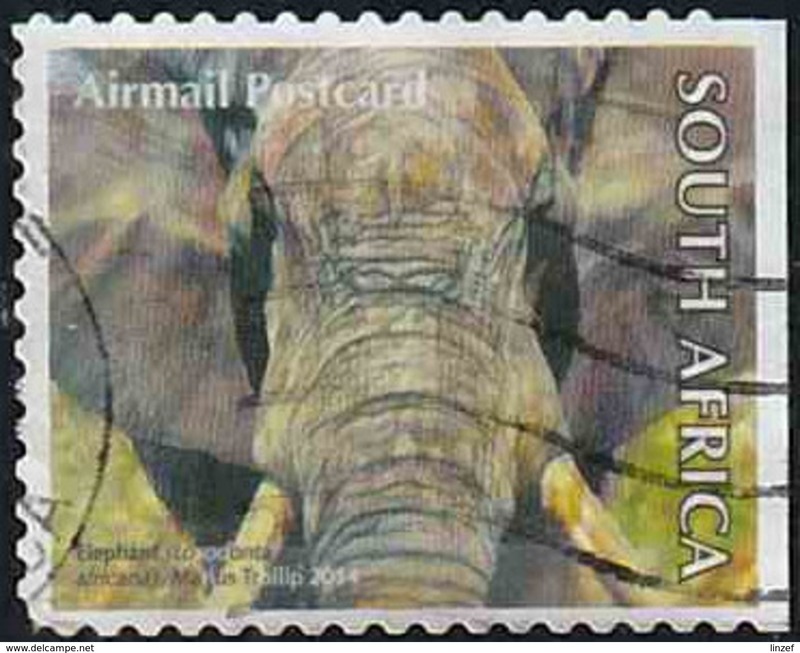 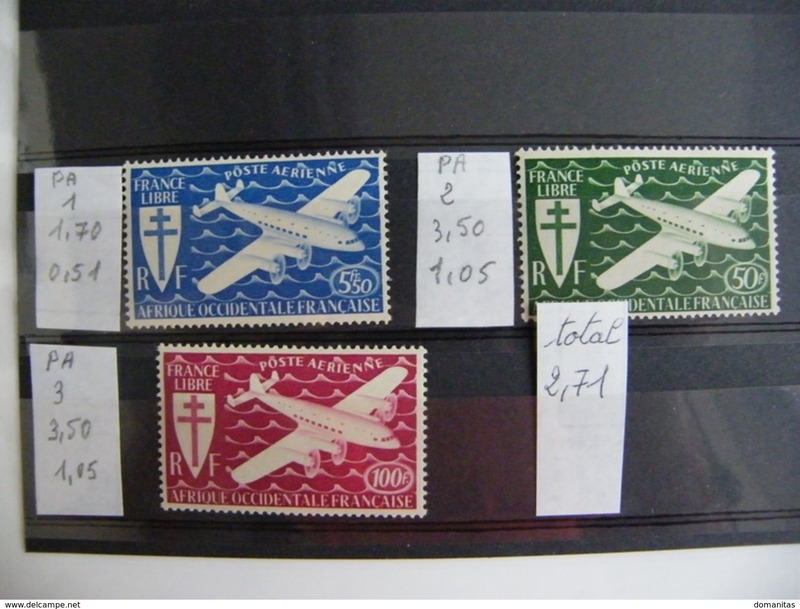 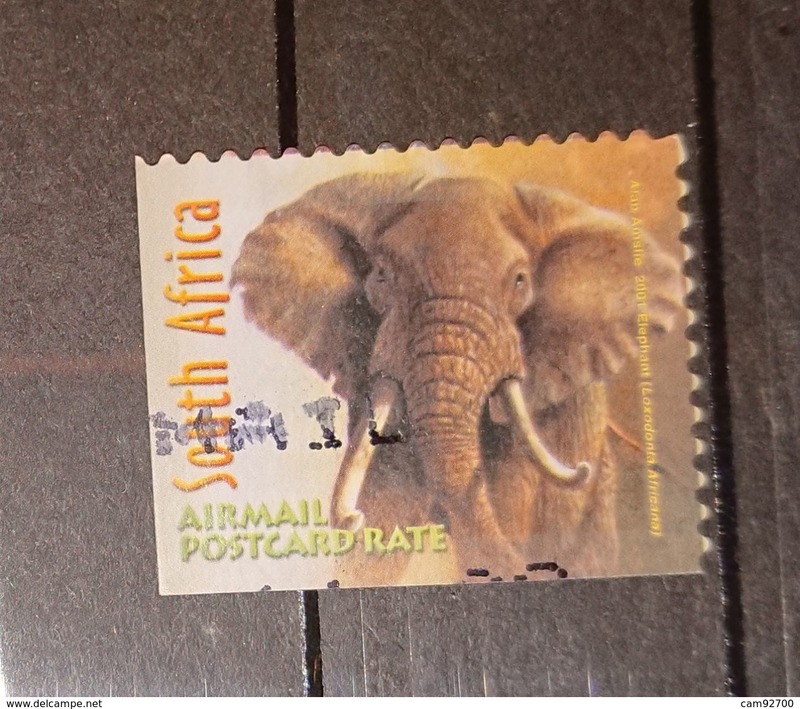 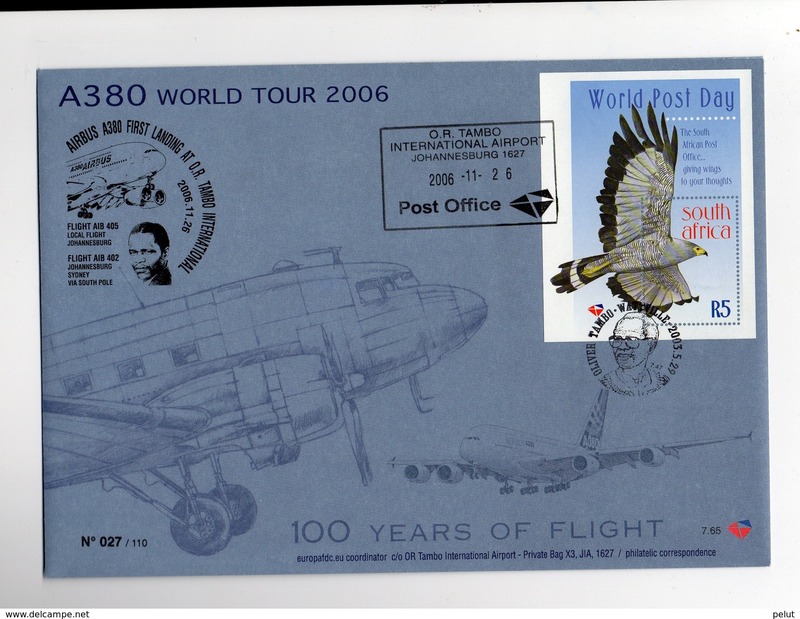 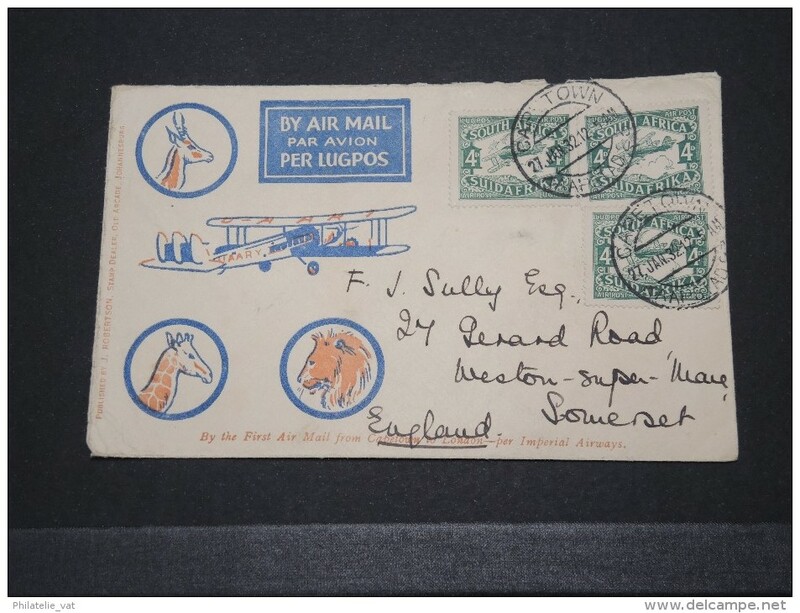 South Africa SG524 Airmail to Cardiff, UK CDS Machine Cancel. 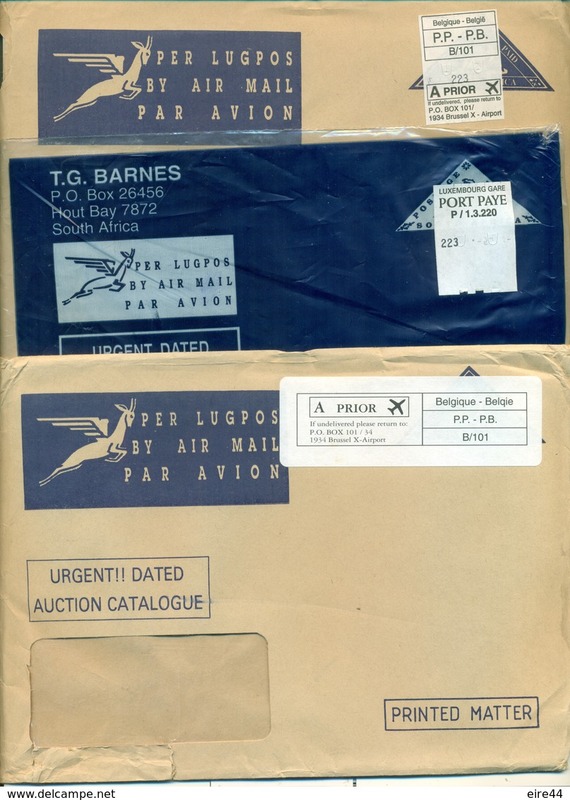 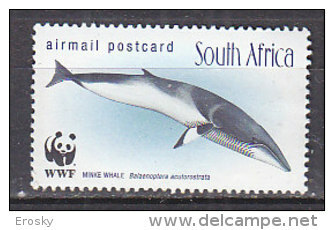 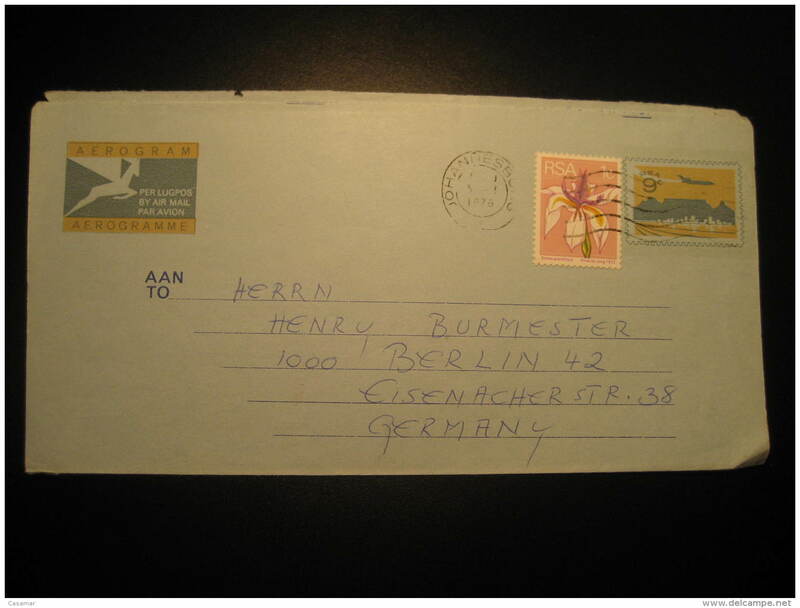 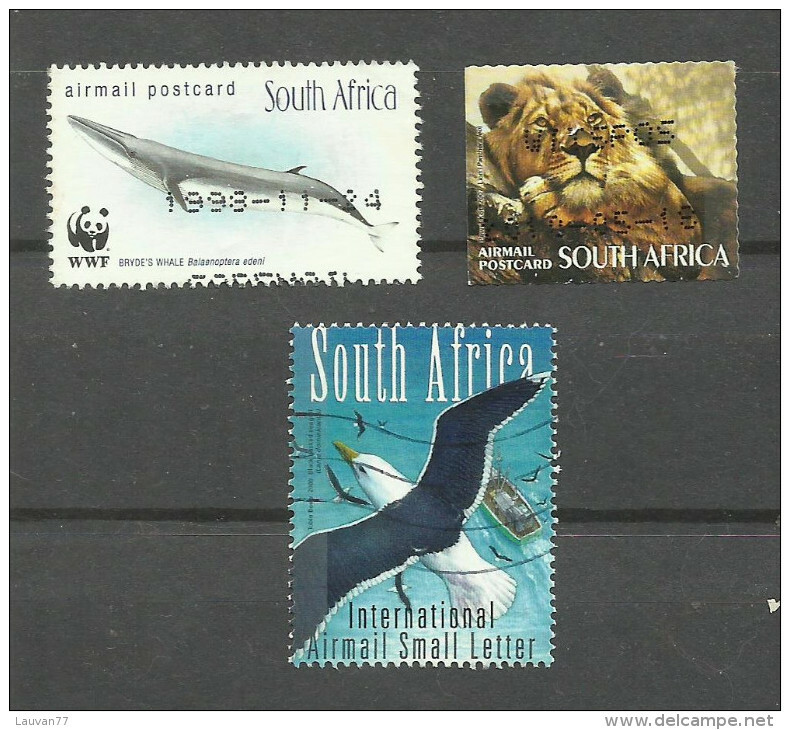 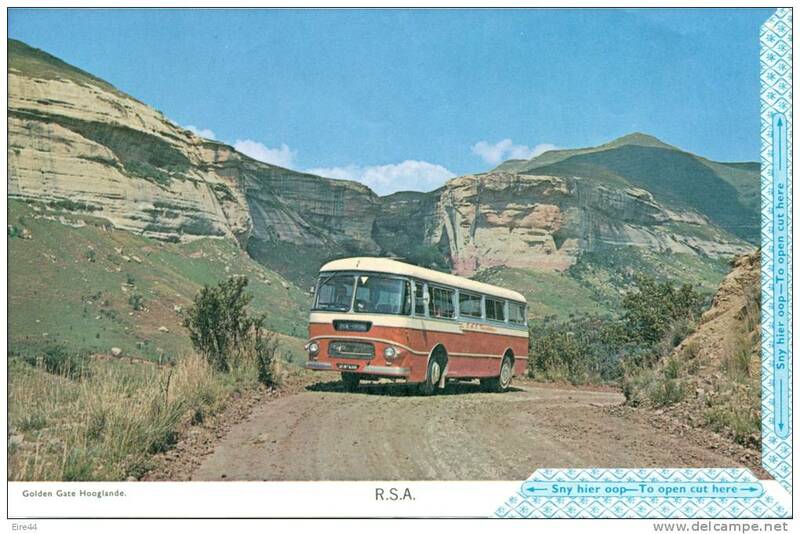 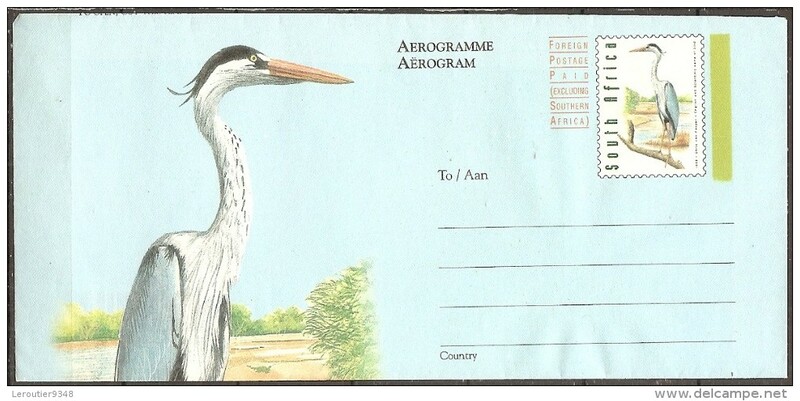 South Africa 1983 Registered Air Mail Cover, Vanderbijlpark to Cardiff Wales, CDS + Label.
"" 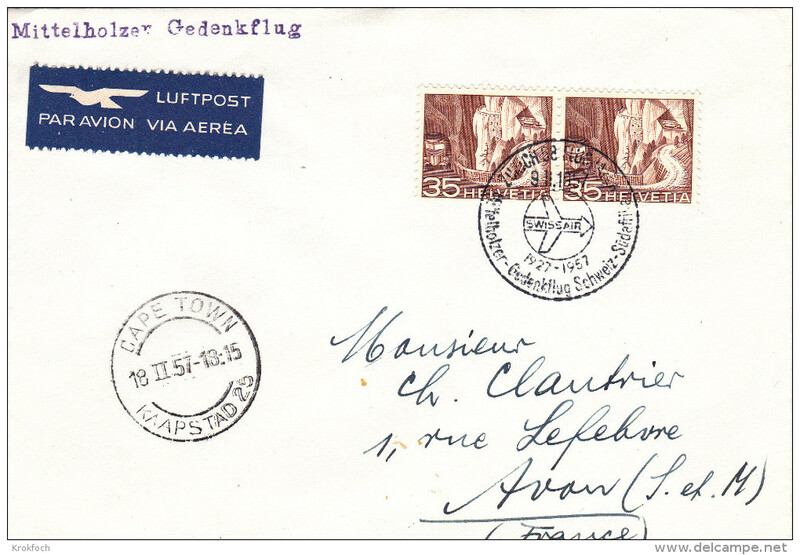 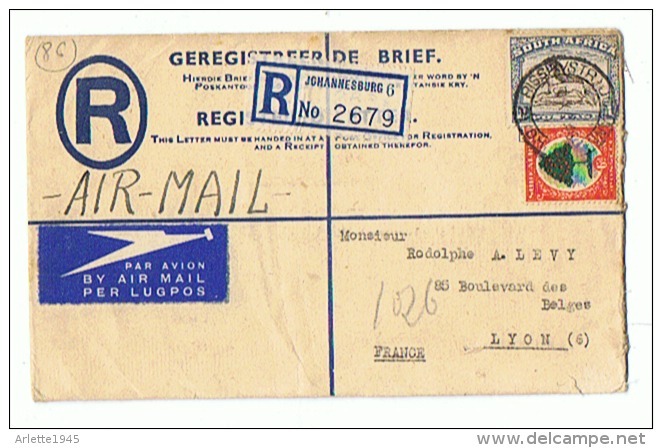 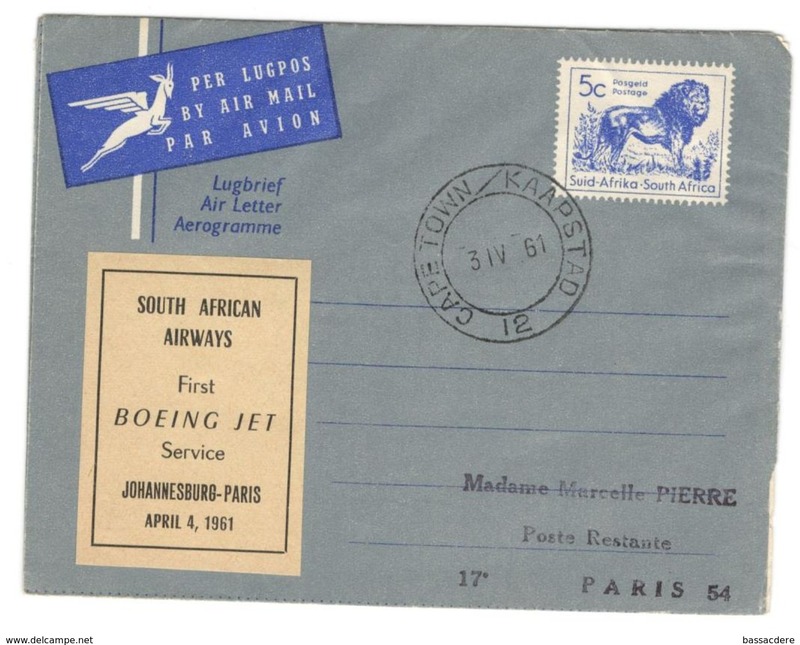 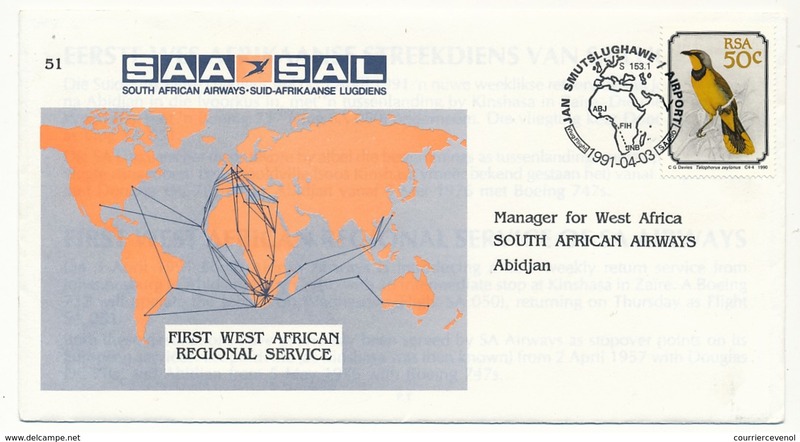 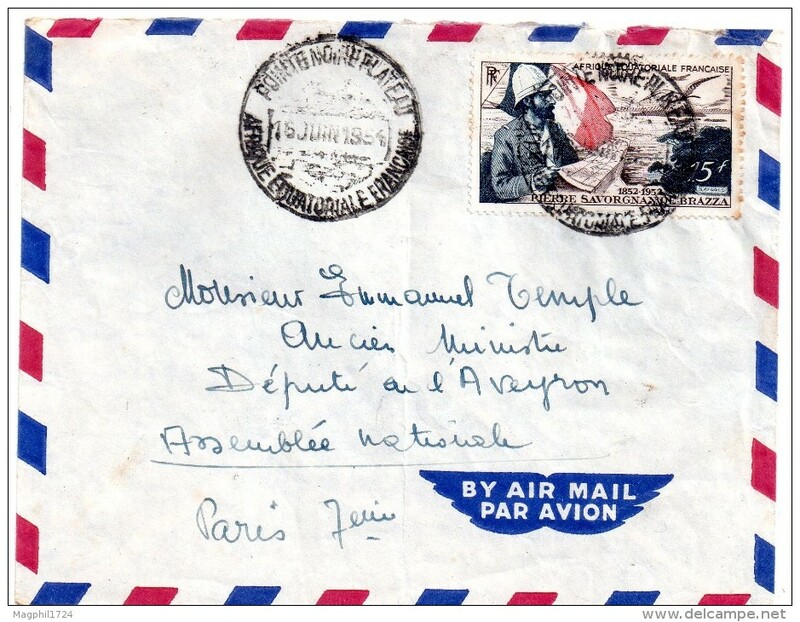 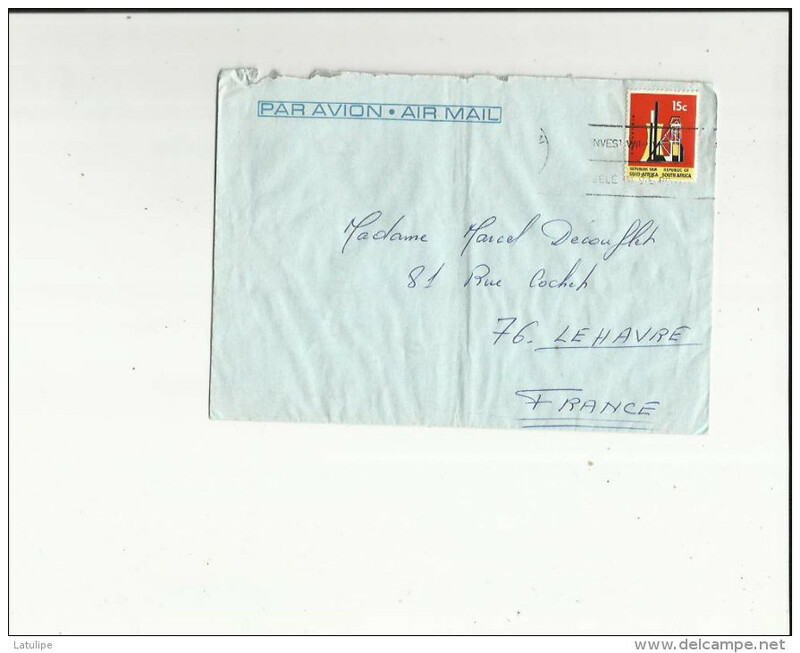 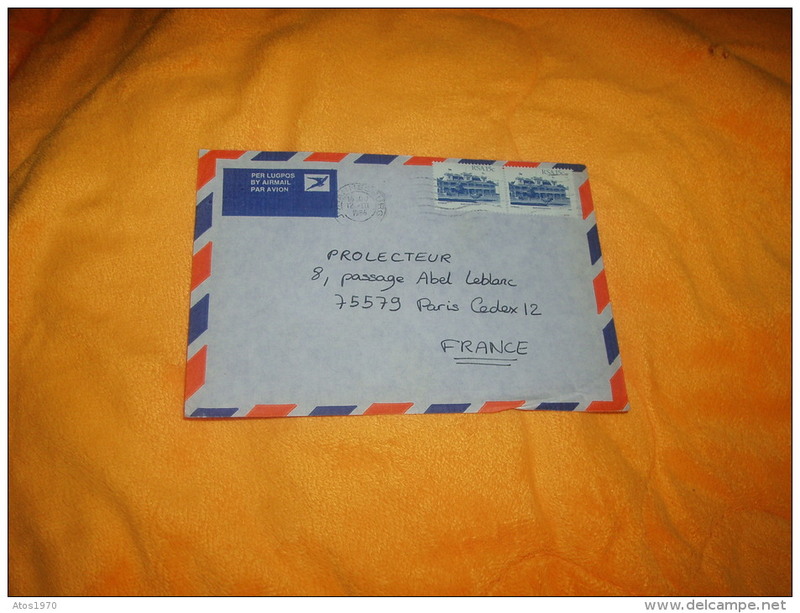 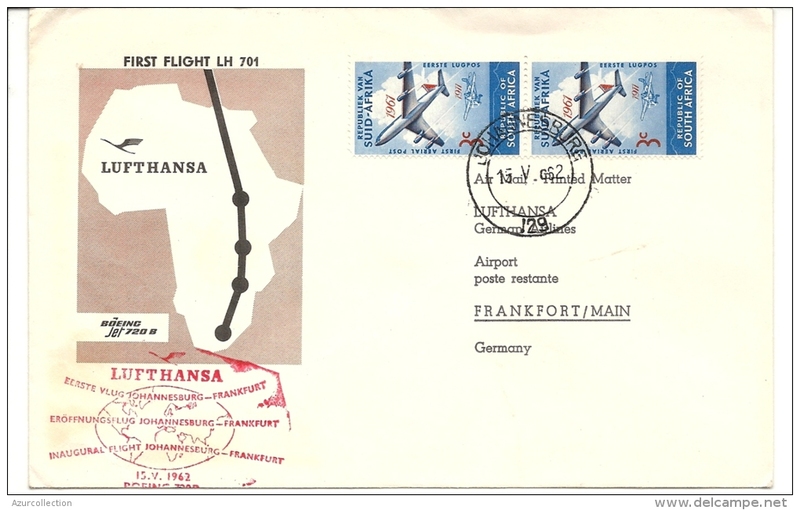 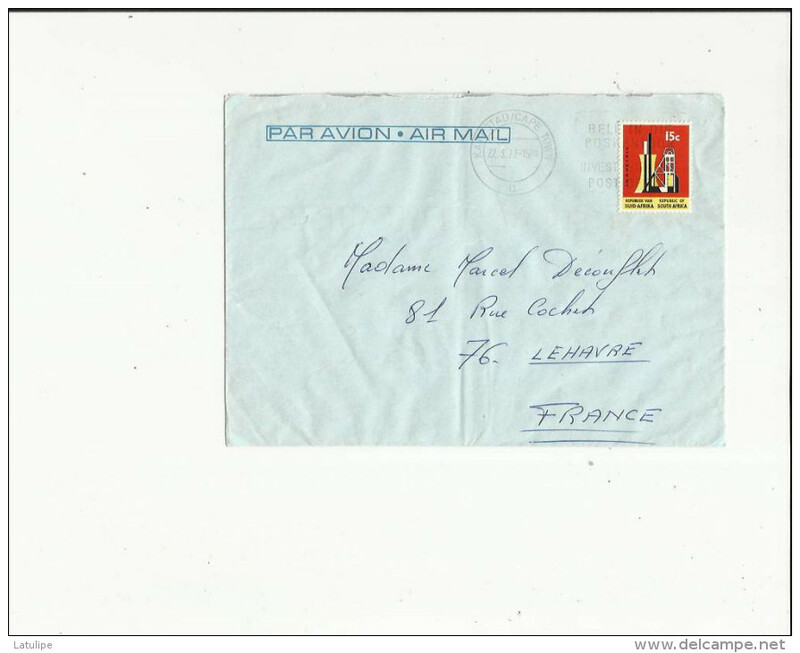 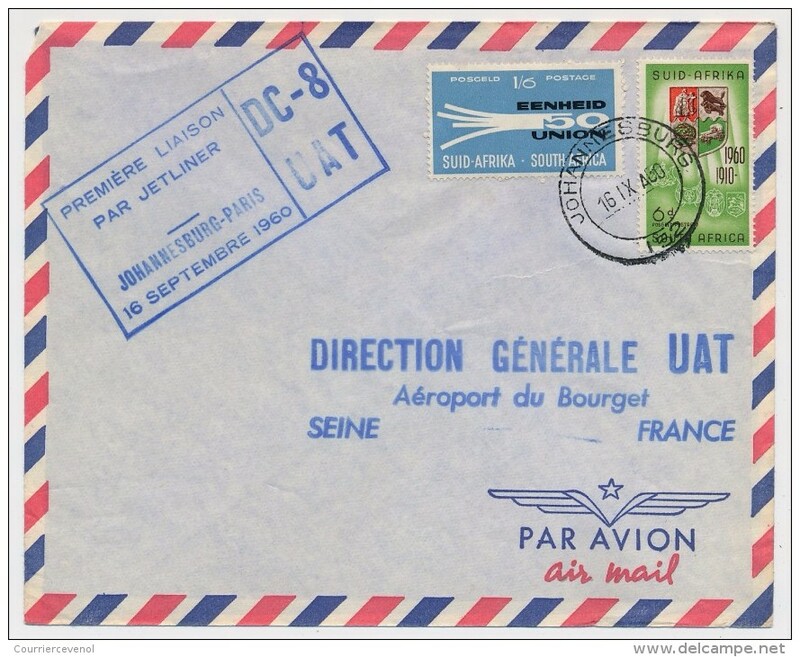 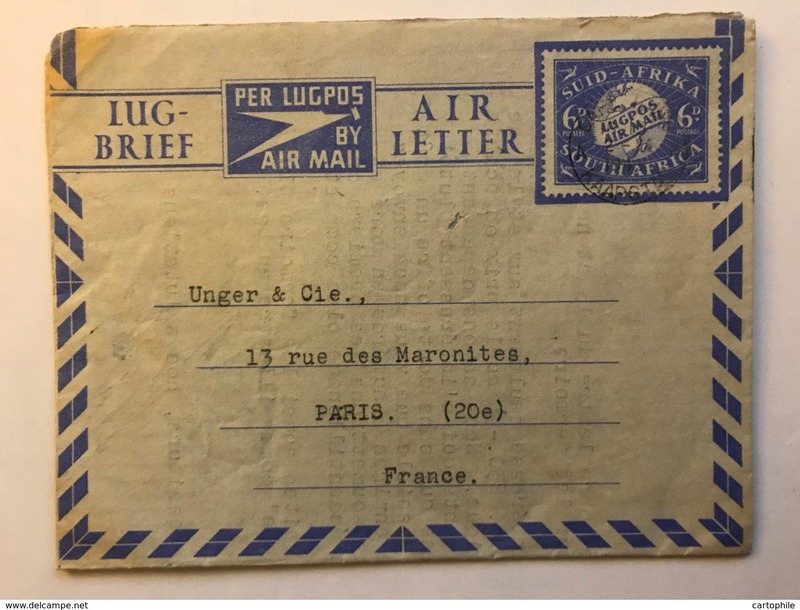 ENVELOPPE AVION D' AFRIQUE EQUATORIALE pour la France ""
ENVELOPPE UNIQUEMENT USAGEE DATE 1986./ AFRIQUE DU SUD JOHANNESBURG VERS PARIS FRANCE 12. 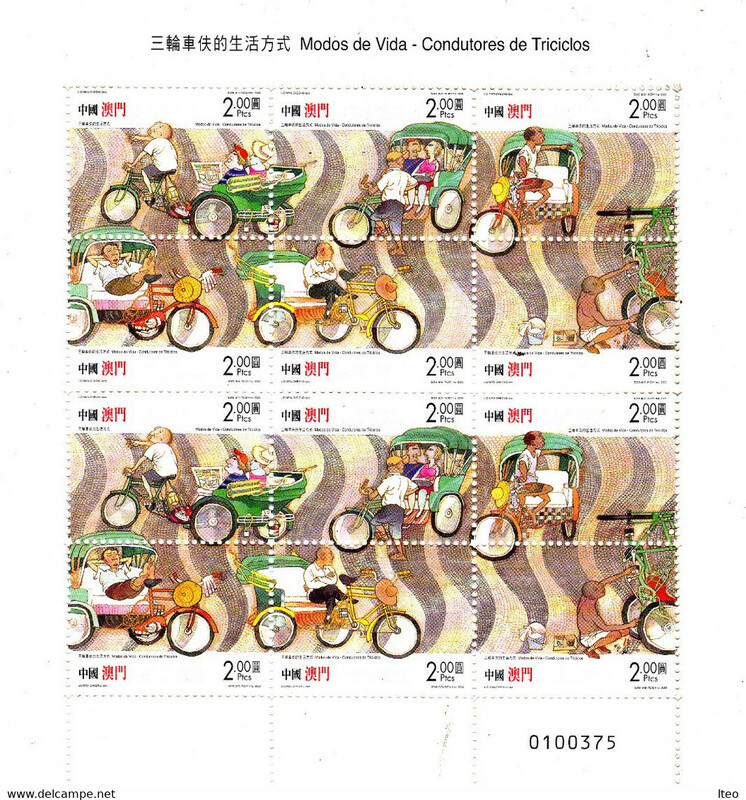 / CACHET + TIMBRES. 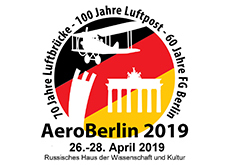 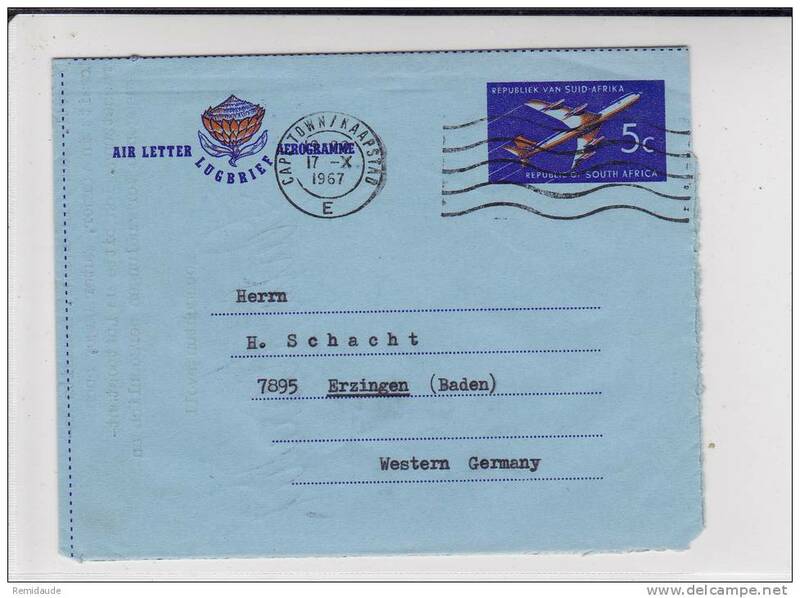 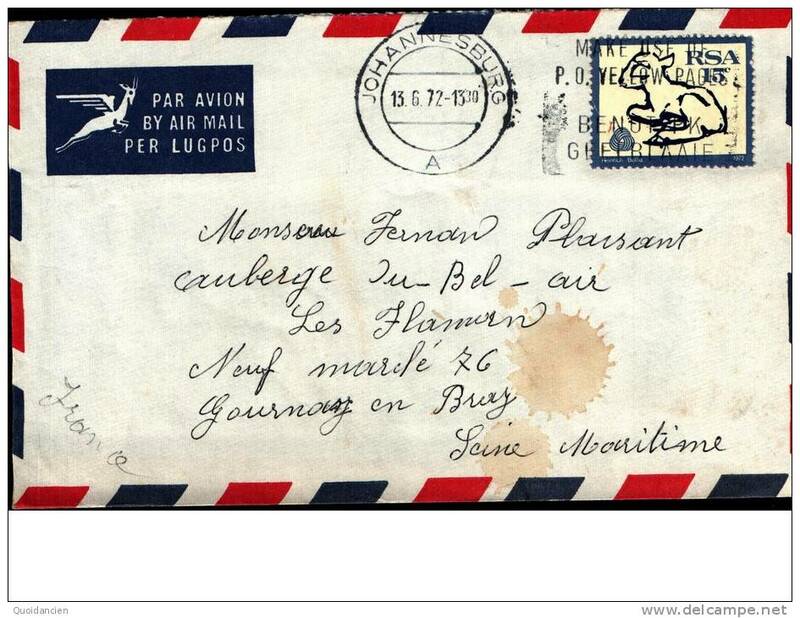 AIR MAIL. 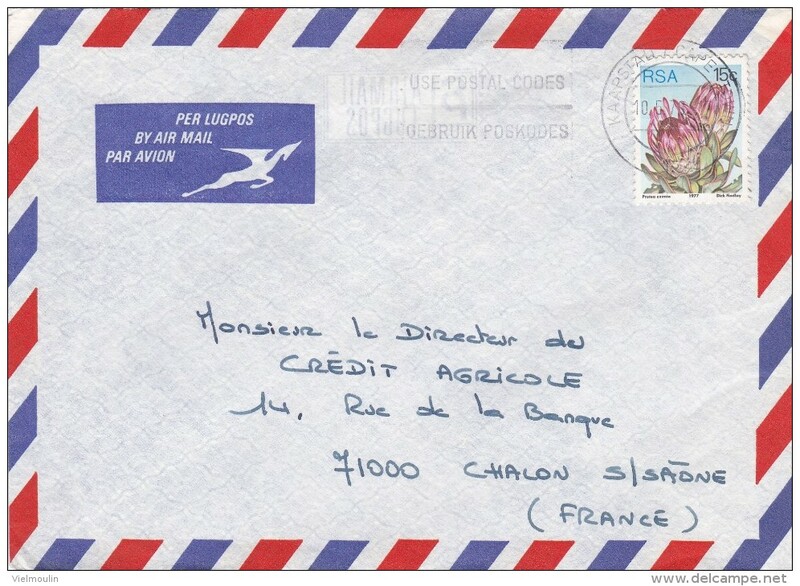 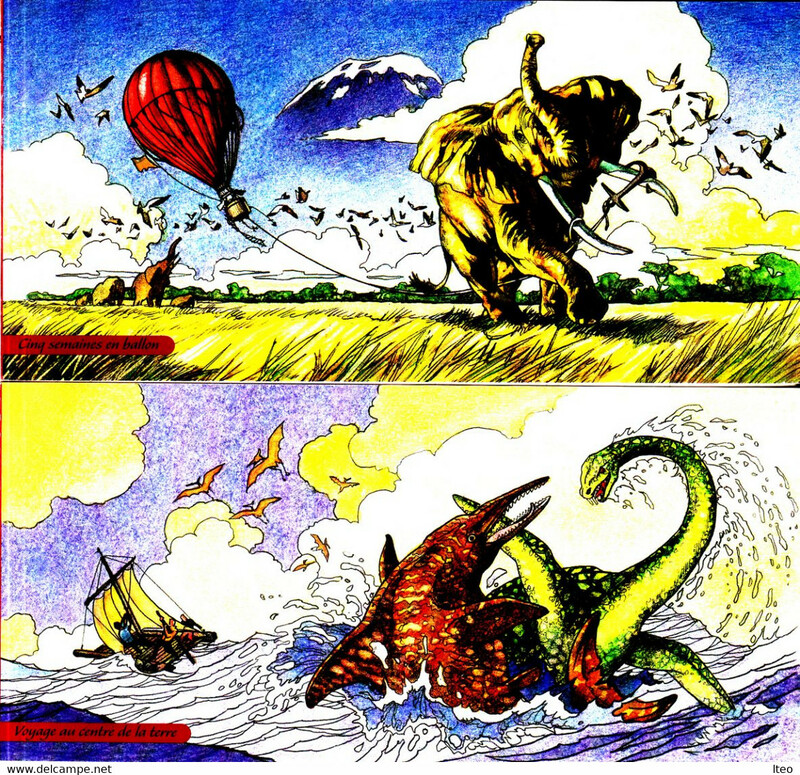 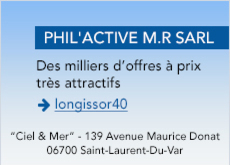 Il y a 1048 objets pour votre recherche sur Delcampe International.